3A Composites USA is pleased to announce that it has expanded its color selection of ALUCOBOND® Axcent™ flat stock -- a line of painted 0.040" aluminum sheet designed for installation as building trim -- to include all stocked colors in the company's ALUCOBOND® Plus aluminum composite material (ACM) Classic line. 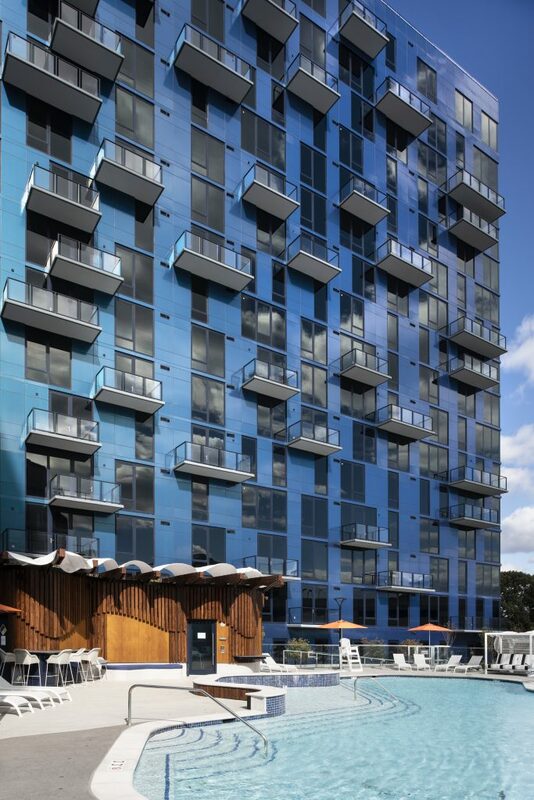 ALUCOBOND® Axcent™ is a 0.040" flat aluminum sheet that is perfect for any building project that requires painted metal trim, including building fascia, flashing and roof caps. 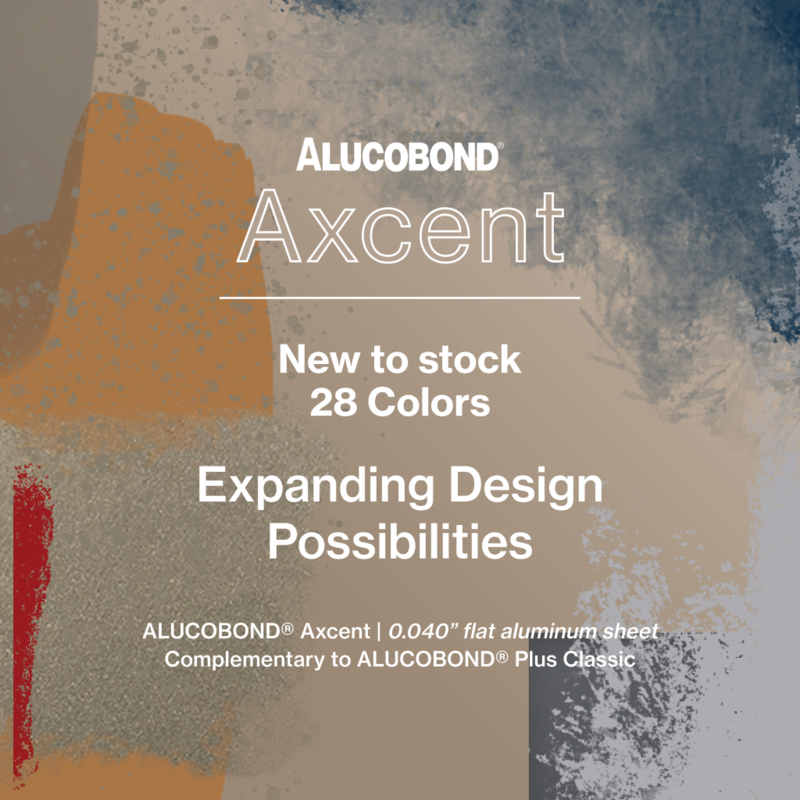 Axcent™ expands design possibilities by offering the perfect finishing touch to projects clad in matching ALUCOBOND® Plus ACM colors.